The group originally formed in Bristol in 1972, playing melodic original material. Having started as a trio (John Perry, Roy Sundholm and Nick Howell), in January 1973 at a concert of "Magic Muscle", playing "heavy", they were met by Peter Roe and in July 1973 they were four under the new title "Over The Hill ". In this part, they rehearsed before Christmas 1973 and played their first gig in Cambridge in January 1974. In March, drummer Nick Howell suddenly left the band and was replaced by Alan Platt. 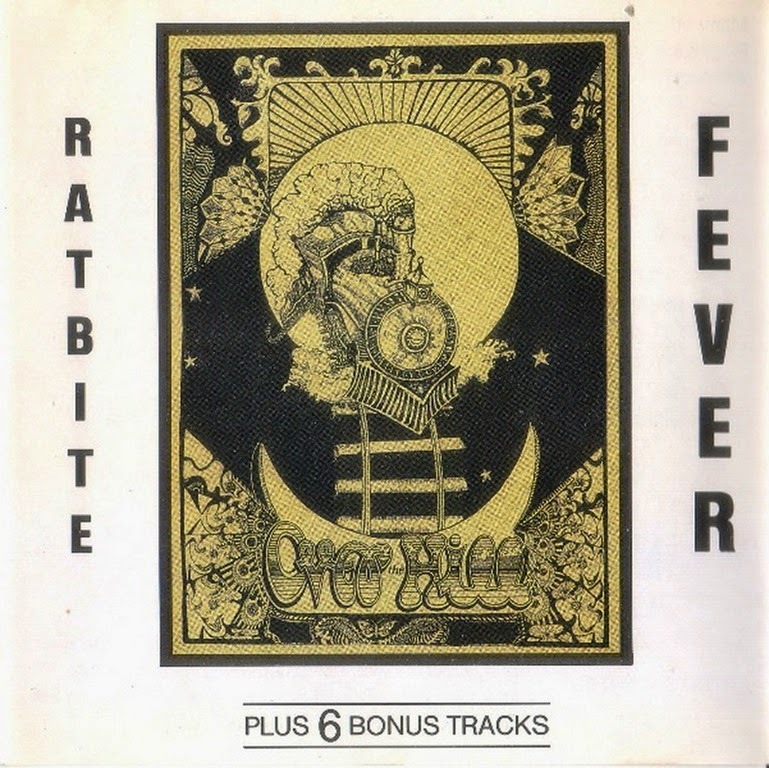 Robert Hunter began to cooperate with the group in 1974 while writing songs and even sang on one of them (he was solo on the title "Ratbite Fever"). By the end of 1974, the group completed the recording of their debut album on "Newbury Farmhouse Studios", but music lovers over the next 16 years have not been able to hear it (the album was released in 1990). This release includes compositions unreleased album in 1974 plus an additional six "live" songs as bonus tracks.